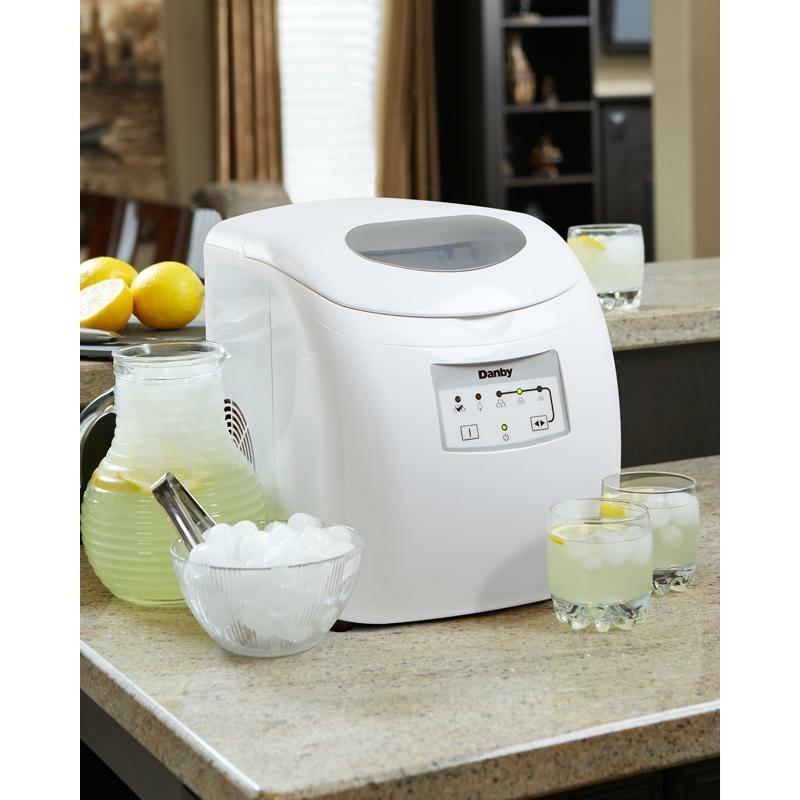 Keep your cold drinks as refreshing as can be with this attractive and modern ice making unit. This model fits in effortlessly with your room's existing décor. The R134A refrigerant makes it environmentally friendly and it can turn out as much as 25 lb (12 kg) of ice each and every day in three ice cube sizes. 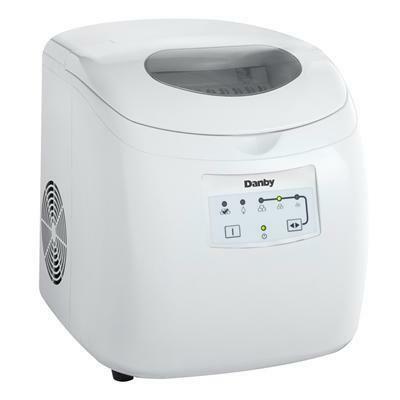 The unit can also store up to 2 lb (1 kg) of ice at any time. This chic model comes with a white ice scoop and the electronic LED controls make it easy to program. You'll never have to guess when the ice container is full as a state-of-the-art alarm system will let you know. 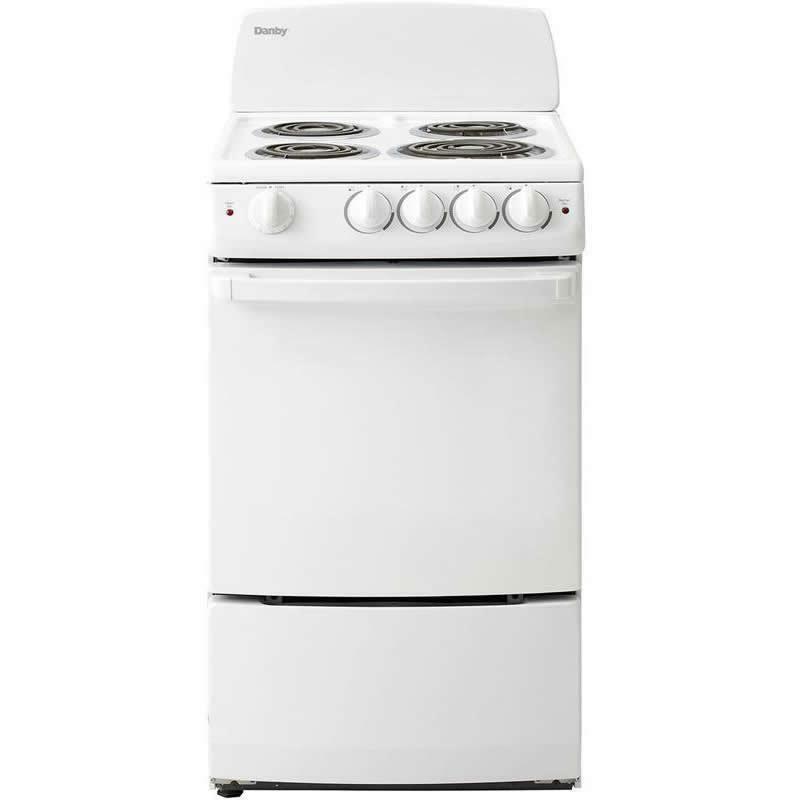 Danby 20" wide electric range featuring an easy clean lift-up porcelain cooktop with four removable chrome drip bowls, a powerful broiler with 2,400W of cooking power and hot surface indicator lights. Capacity (cu. ft.): 2.4 cu. 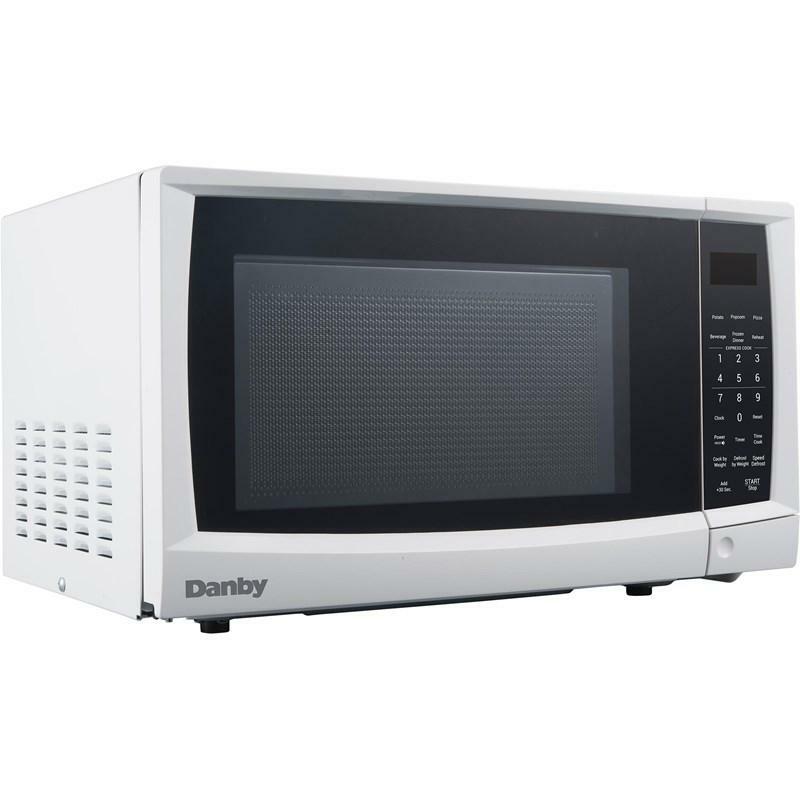 ft.
Danby offers an Energy Star® compliant 7.3 cu. 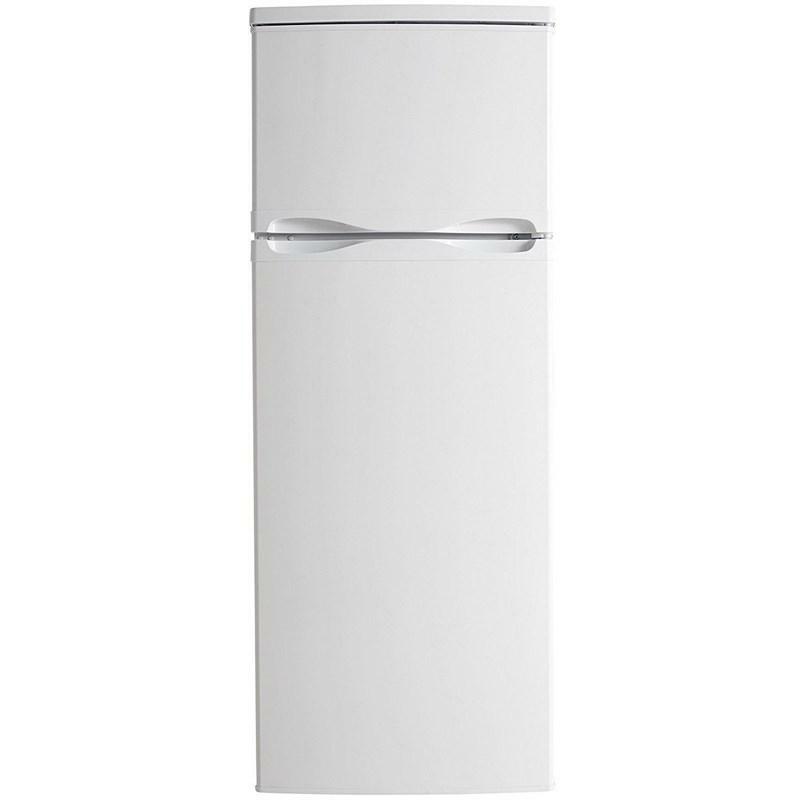 ft. refrigerator with a top mount freezer. 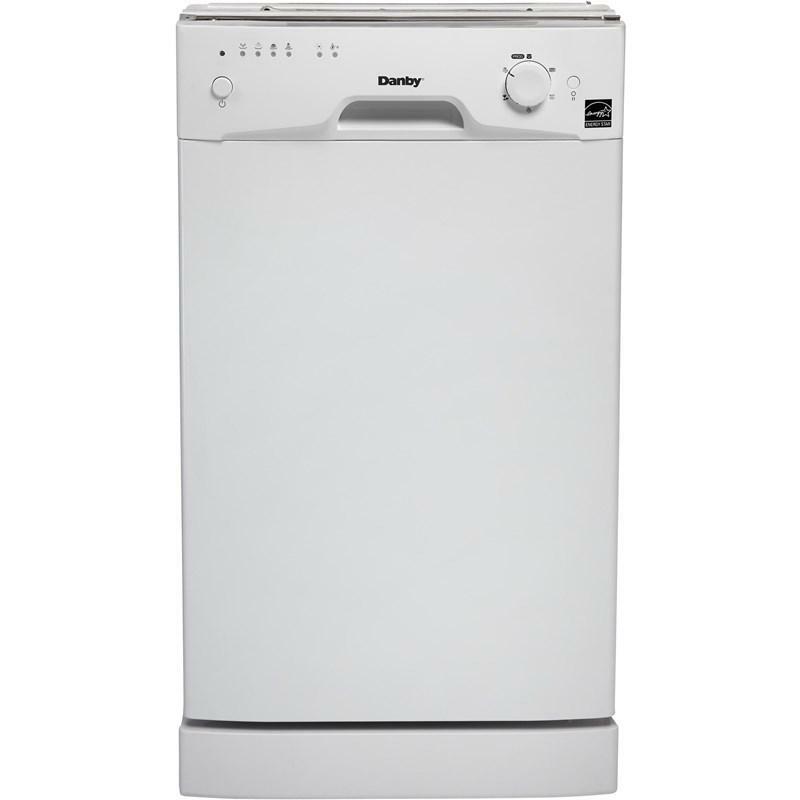 This appliance features a mechanical thermostat, integrated door shelving with tall bottle storage and a scratch resistant worktop. Total: 7.3 cu. ft. / 0.21 cu. m.